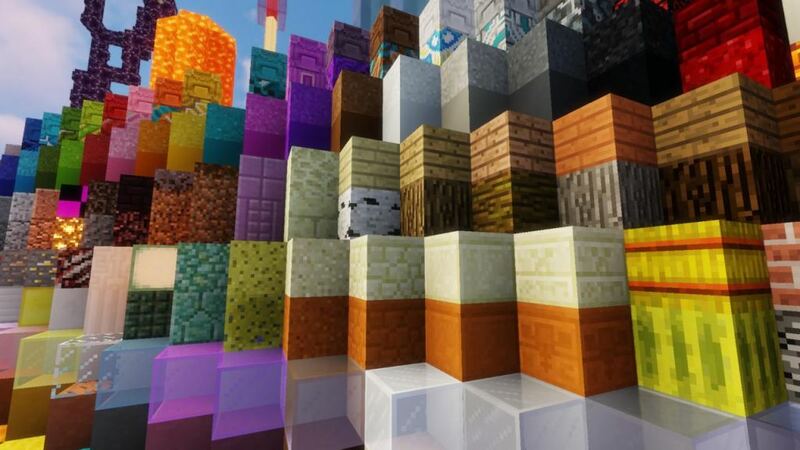 Unity resource pack for Minecraft 1.13./1.12.2 is a pack created by CyanideX which retains the recognizable style of default Minecraft, but in meantime adds a greater depth and a more natural colors to textures. 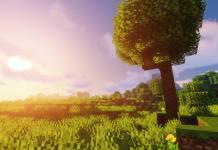 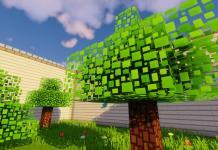 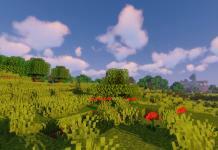 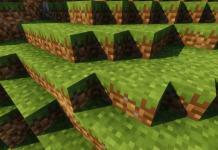 The purpose of this package is to remain faithful to the original appearance of Minecraft game but retaining its universal and unique look. 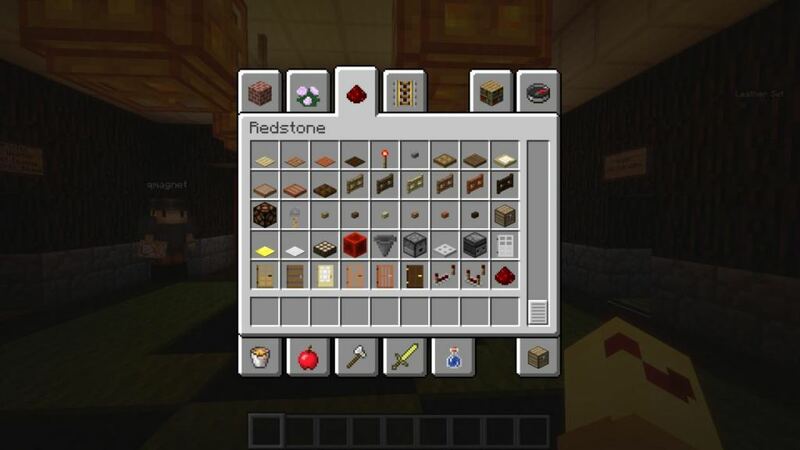 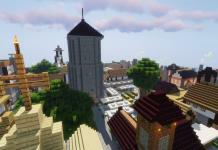 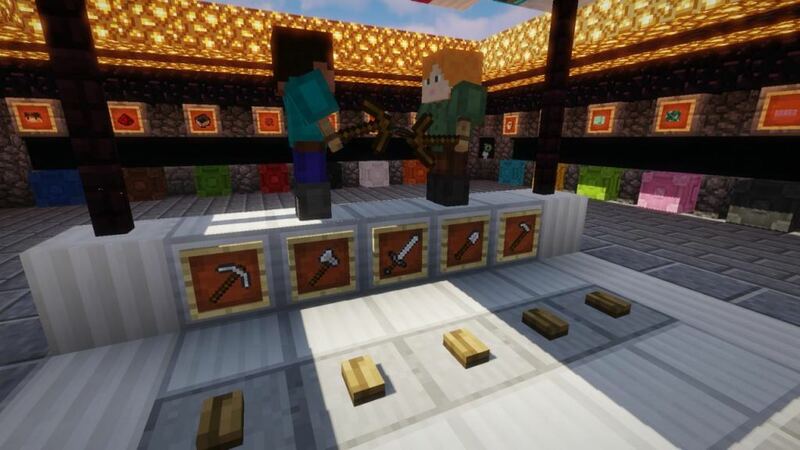 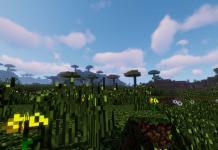 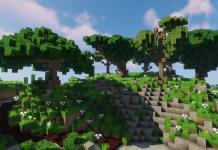 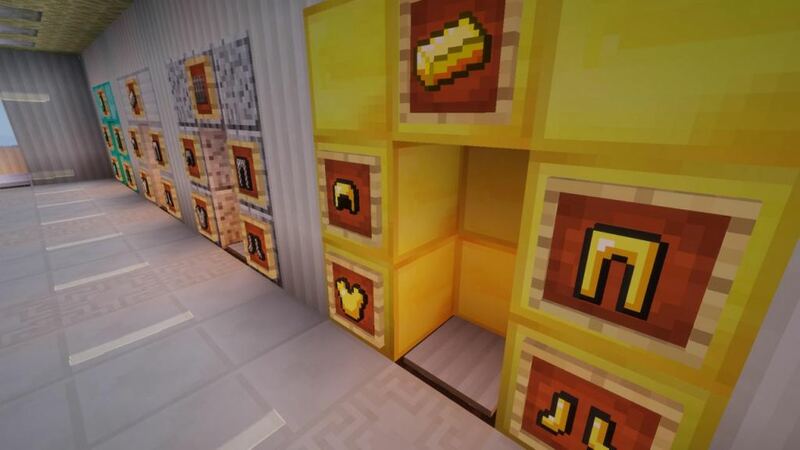 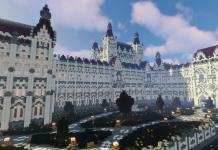 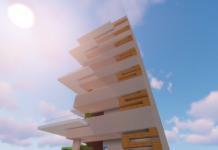 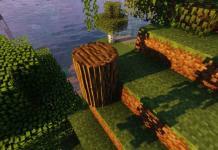 The author of this package is following his own vision of how the default vanilla resource pack must look like and this vision is represented to us in this wonderful Unity resource pack. 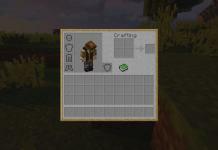 Nowadays, the vanilla look is kinda lagging behind a modern and demanding game textures, so it is certainly necessary and this pack is very welcomed. 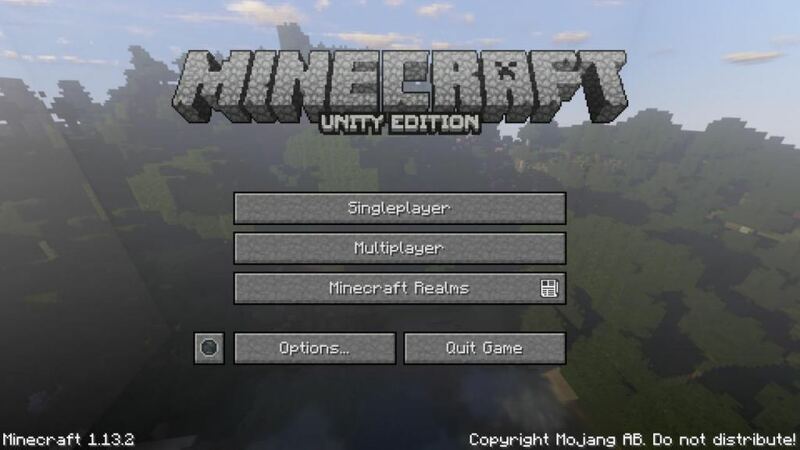 In this screesnhots is presented Unity version for Minecraft 1.13.x , currently snapshot, so for version 1.12 there will be more changes. 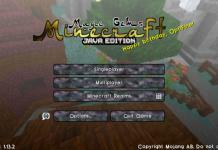 In the download links below you can find both versions.